← My Very Own Ugly Ball! When I left my house yesterday to go to an appointment, I had no idea that the hour and a half would present itself with two very fun things. The first occurred on my way to the appointment. 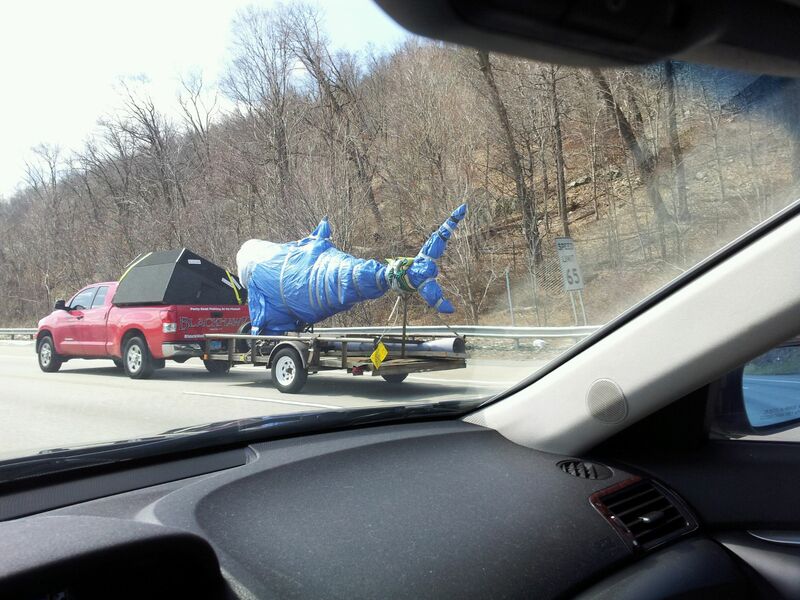 As a traveled down the highway, I looked over and saw a shark. 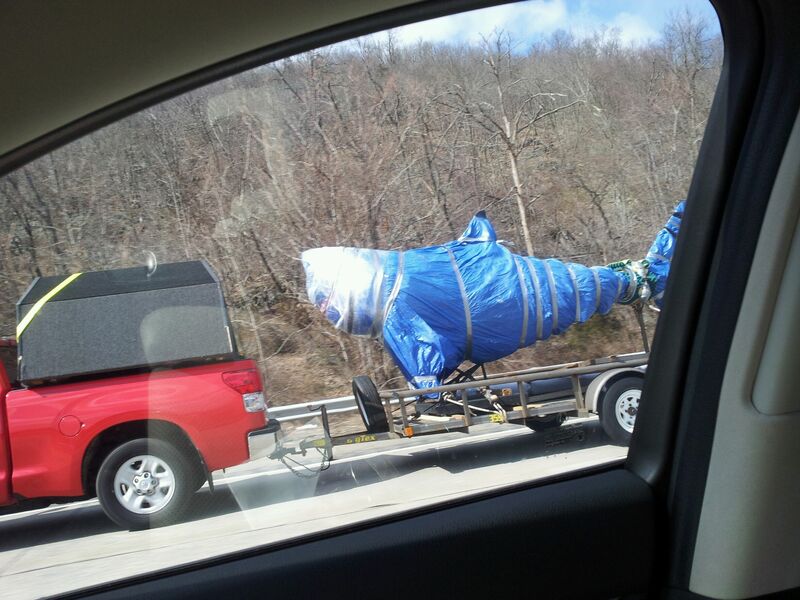 I don’t often see that kind of thing while driving down the highway, but for the rest of my drive I had the JAWS theme in my head and kept flashing back to the “I’m a SHAAARK!” meme. Posted on March 15, 2013, in Random and tagged cool people, random meetings, shaaark. Bookmark the permalink. 1 Comment. I like talking to random people. It keeps you from being bored, and you just might make a friend!